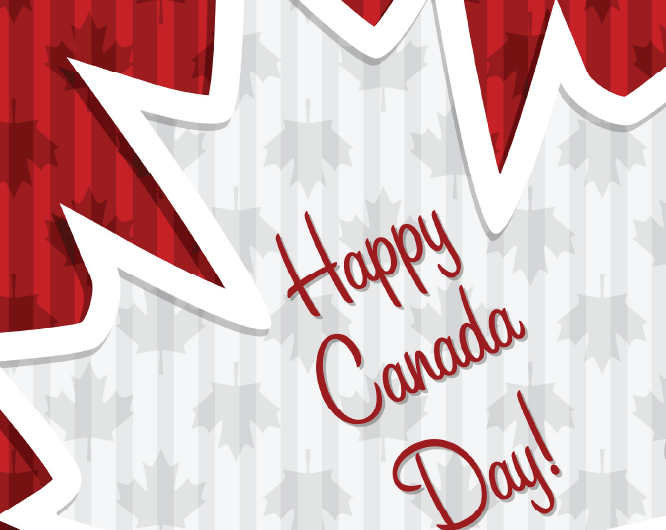 While it doesn’t have the same level of hype as last year’s sesquicentennial festivities, Canada is celebrating its 151st anniversary on July 1, 2018, making it a good time to reflect back on how we became a nation. The following is a reprint of an article from last year. The date chosen as Canada’s birthday represents the 1867 Confederation of the British colonies of Canada (made up of current day Ontario and Quebec), New Brunswick, and Nova Scotia under the “British North America Act.” “Canada” was the largest of the three original colonies, hence they all became the Dominion of Canada established under a governmental system of provincial and federal rule. Many other dates have been suggested as to when Canada should celebrate its birth. For example, the original colony of Canada was created in 1791 when a British constitutional act divided Quebec into Lower and Upper Canada, making the first Canada 226 years old. Other argue that Canada did not really become a country until 1931 when Britain granted it independence making the nation only 86 years old. And since the last province, Newfoundland, rejected joining the confederation until 1949, some say the country is only 68 years old. Ardent historians point out that it took the passing of the 1982 Constitution Act to fully patriate Canada from Britain, a mere 35 years ago. Of course, Canada has a long history before confederation. Since the 1500’s Europeans from Spain, Portugal, France, Ireland, and Britain have fished off the coast of this land. In 1535, Jacques Cartier named a portion of the French colony of New France “Canada” marking 482 years of existence. The story goes that Cartier asked the local Huron-Iroquois people the name of the area and they replied “kanata” meaning “village” or “settlement” which Cartier generalized to represent the entire region. This anecdote is a prime example of how we tend to mark our history by European milestones. We skip over the part that when the Europeans arrived there were already established civilizations living in Canada – Indigenous people were already settled in this great country when the new European settlers arrived. Historians and archeologists still don’t know exactly when or how the first people arrived in what is now North America. The idea of a land bridge over the Bering Sea between Russia and Alaska forming at least 12,000 years ago which allowed nomadic hunters to follow game animals such as moose and buffalo is popular theory. As these people spread out, they evolved into different cultures based on the local environment. A growing theory is that the ancestors of First Nations people have multiple origins from several parts of Asia and Polynesia traveling across the Pacific Ocean on small rafts and boats. The linguistically diversity among Indigenous peoples seems to support the notion of multiple ancestors arriving at different times. Regardless of how they arrived, it is clear to see that Canada has been home to people for much longer than 150 years. The history and culture of our Aboriginal peoples is worthy of recognition and understanding. We create the present and future based on our feelings about the past. The vast majority of Canadians still have either little knowledge of Indigenous people or blatant misinformation regarding their past and current situation. Some readers may recall previous columns that attempted to provide awareness and appreciation regarding First Nations, Inuit, and Métis peoples. I encourage all everyone to continue to explore how Indigenous peoples and their knowledge systems can enrich our lives personally and as a nation. As you celebrate Canada Day, keep in mind the most enduring part of our country’s tale doesn’t begin a bit over 150 years ago, Canada’s First Peoples have called this beautiful land home since “time immemorial.” By being here together, we are all part of Canada’s story. Let’s write a good one.